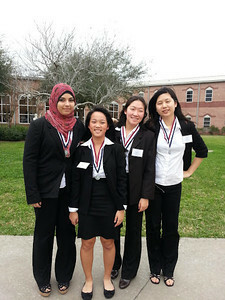 HOSA students placed at Area contest this past weekend and will be advancing to state. 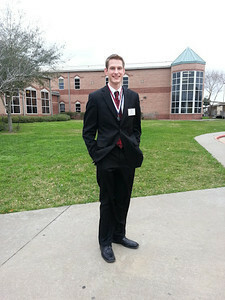 Area 2 Contest was held at L.V. Hightower High School Feb 8-9, 2013. 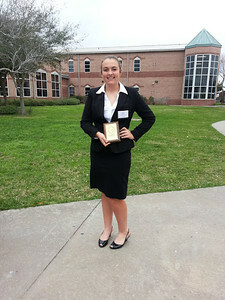 HOSA State Contest will be held in Galveston April 10th-13th.